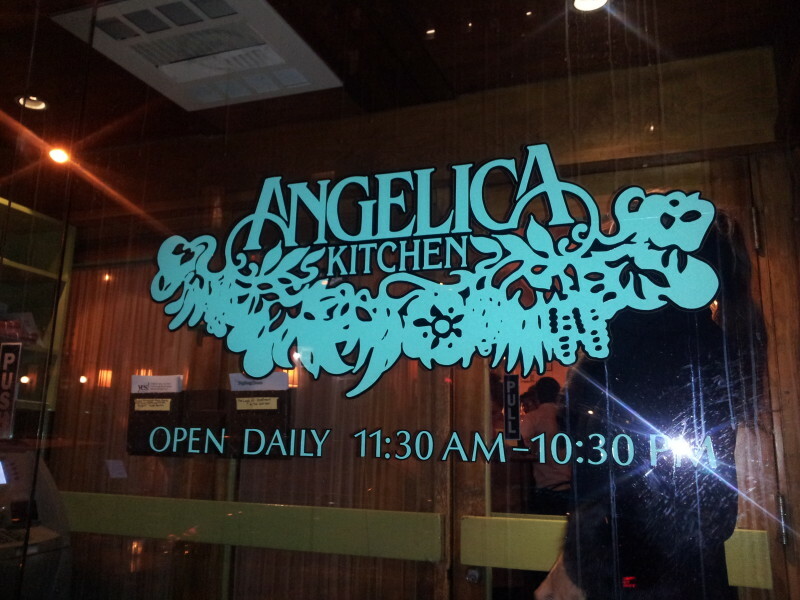 While in New York City for the Toy Fair, we decided to eat at Angelica Kitchen, an Organic Plant-based restaurant located at 300 East 12th Street. It was Valentine’s Day night, so all the restaurants were filled up with reservations. 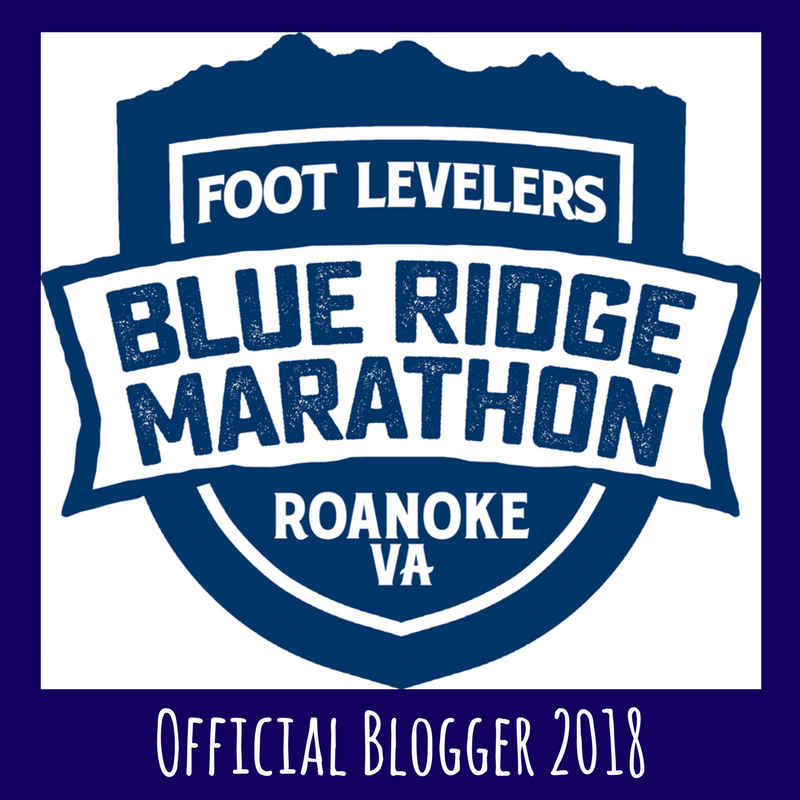 Jill and I didn’t think that far ahead, but were lucky to get the recommendation of Angelica which has seating on a first come, first serve basis. We took a taxi from the Javits Center and then had to wait about 30 minutes to get a table. 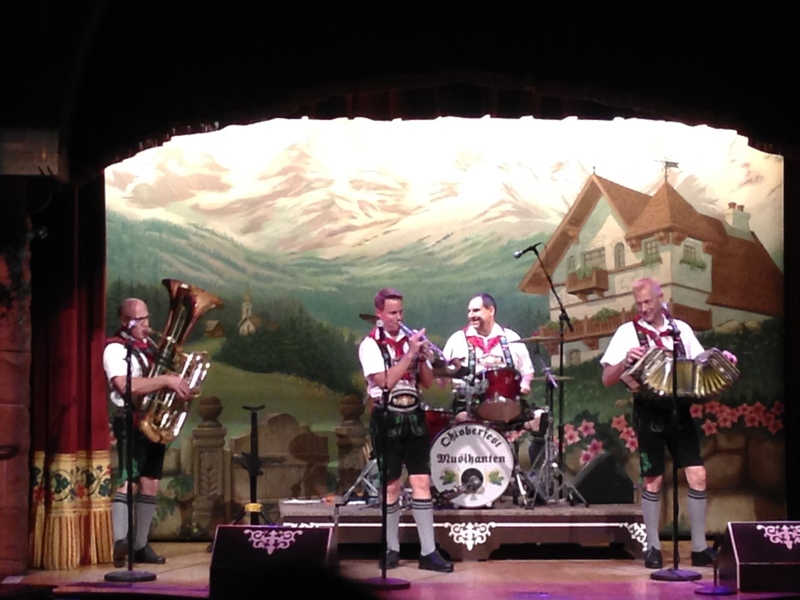 Luckily, it was worth the wait! Because of our “long” wait, the restaurant gave us a free appetizer, which was really nice. 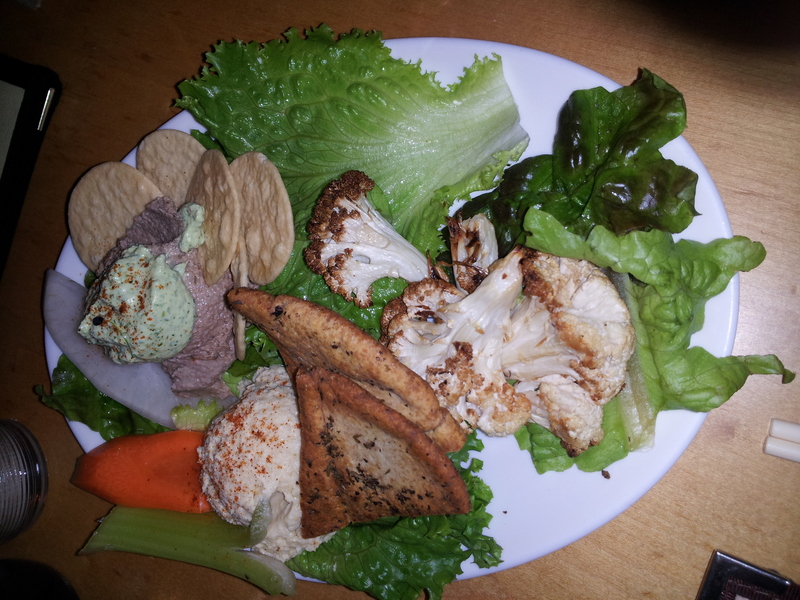 On the plate was hummus with pita, grilled cauliflower, and a Pâté with rice crackers. Angelica’s was very accommodating with allergy needs. I need to be gluten-free in addition to being vegan and they had a separate gf menu. Jill’s friend Mandy is allergic to onions, among other things, so she needed to know about the ingredients more in depth. They had a binder with lists of all the ingredients and they were very helpful in modifying recipes as necessary. Kudos to them for being so great! 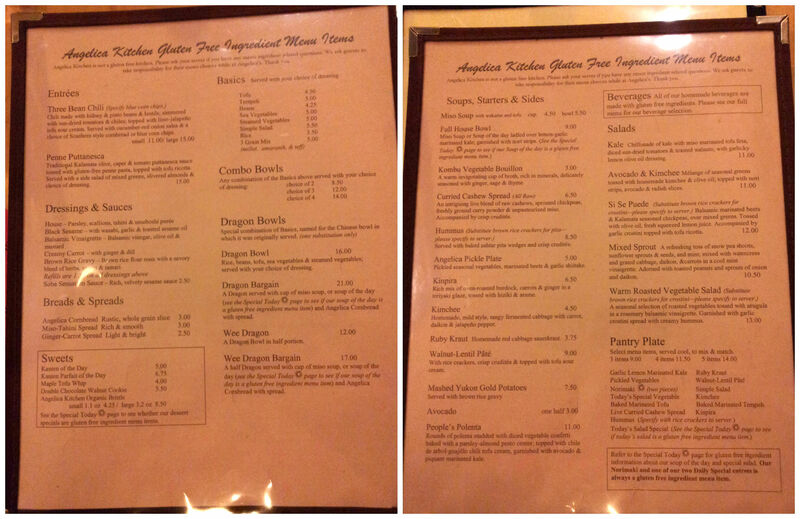 Angelica Kitchen had a huge menu of items that were gluten-free or that could be made gluten-free! 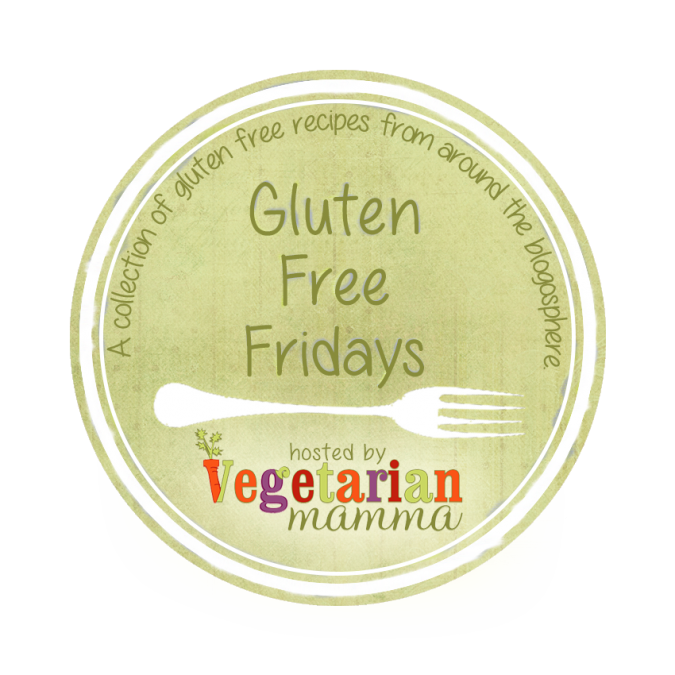 For the full gf menu, click here. 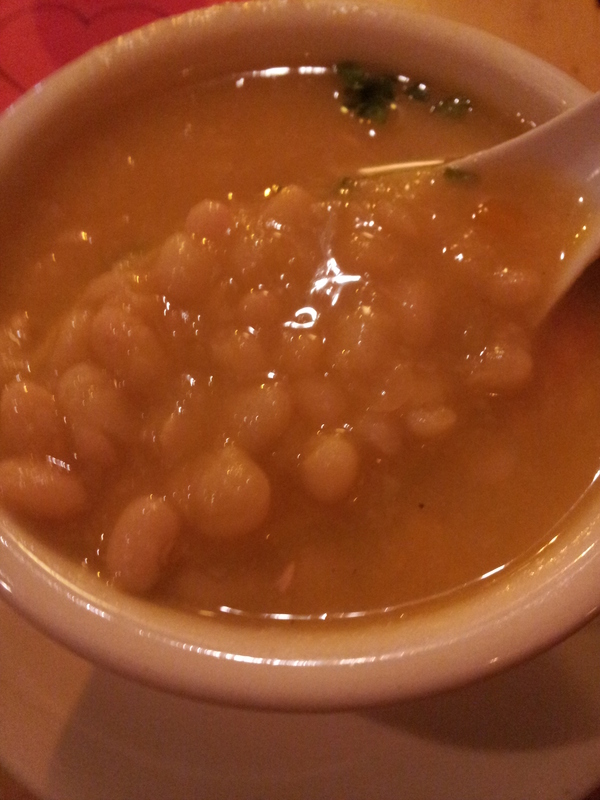 To begin my entree, I had a white bean soup. It was a good starter (third starter!) to a feast of a meal! For my main dish I ordered the special of the day: “I’ll Have What Cheese Having.” This included a winter vegetable casserole of sauteed leeks and spinach, roasted parnsips, turnips, rutabaga and celery root; baked in a millet and amaranth crust, with a tofu cheese top and drizzled with beet coulis. Plated alongside a caramelized shallot glaze, green beans and roasted cauliflower. The casserole was very good (after I scraped of the beets – which I tried, but just don’t like). The shallot glaze tied everything together flavor-wise, and I was pleased with my choice. By the end of the meal I was completely stuffed! 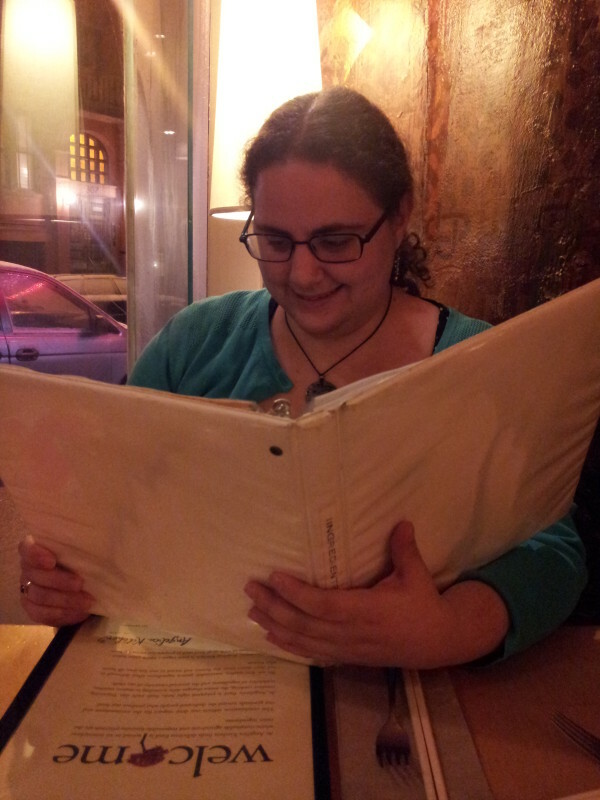 Jill is not a vegan and was uncertain of what to order. At first she wanted the Ole Man Seitan dish (because she thought the name was funny), but they didn’t have it in stock. 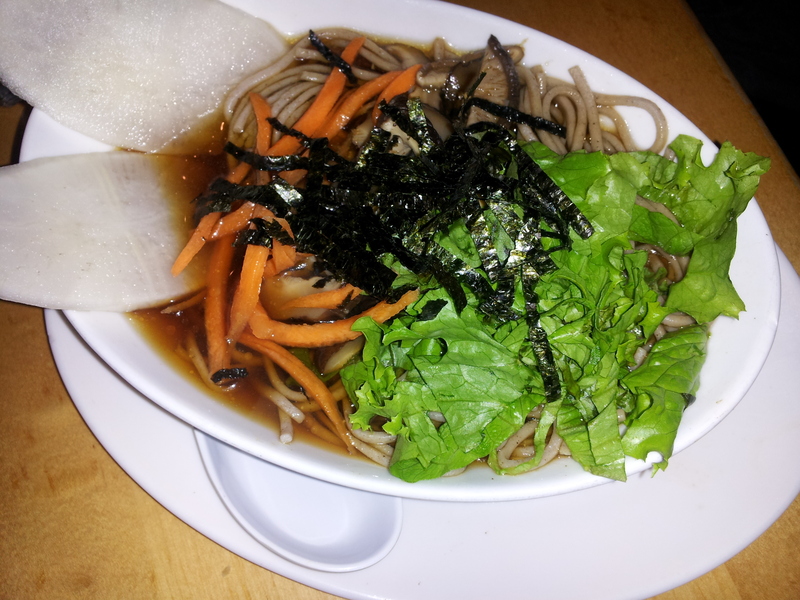 So, she decided to get the Dashi and Noodles: a bowl of traditional Japanese broth made with shiitake mushrooms, kombu, fresh ginger & shoyu; served warm or cool over soba noodles and adorned with chef’s select garnishes. Jill said it was very good: light, but filling. 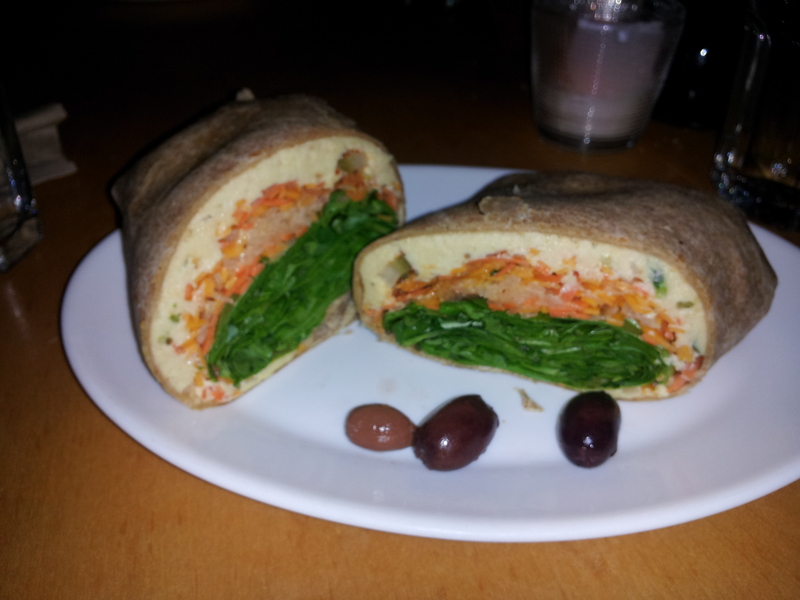 Mandy ordered the “That’s a Wrap” sandwich: Delicate strands of raw zucchini, daikon & carrots, folded in a soft whole wheat tortilla with balsamic marinated beets; creamy hummus; dill pickles; sunflower sprouts; arugula & a touch of house hot sauce. 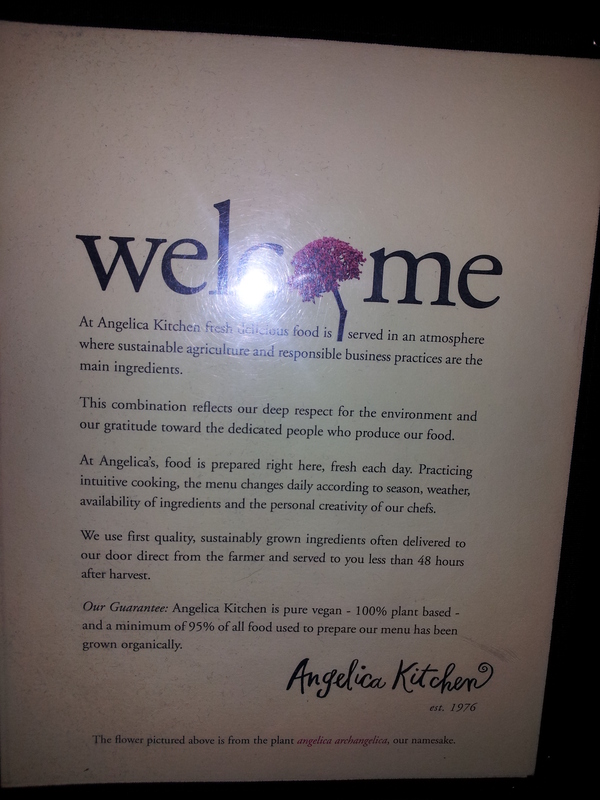 Angelica Kitchen was a delicious and I’m glad that we learned about it. They do not take reservations, so make sure you have time to wait for a table! Also, they accept cash only, but there is an ATM on premises. 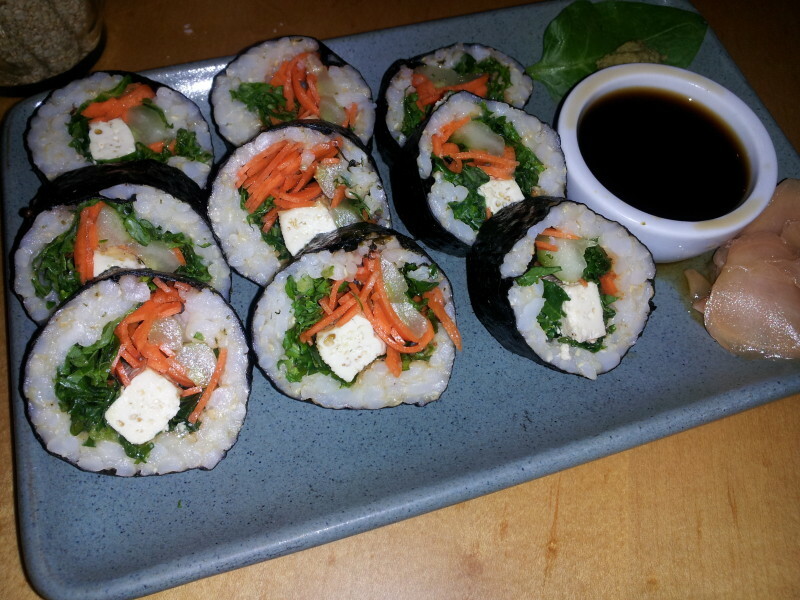 Looking for more vegan and gluten-free places to eat in New York City? Check out Two Tablespoons, The Little Beet, and Organic Avenue! Yumm! Everything looks so yummy!